"The team of hospitality professionals at Jackson Hole Mountain Resort represents the best North America has to offer. I have traveled the world, and rarely found a year-round destination as captivating as Jackson Hole. 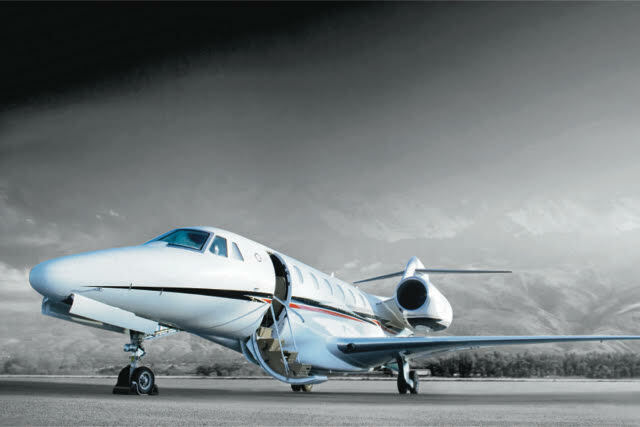 PJS is proud to partner with JHMR, and look forward to sharing the Jackson Hole experience with our Jet Card members,” stated Private Jet Services CEO, Greg Raiff.